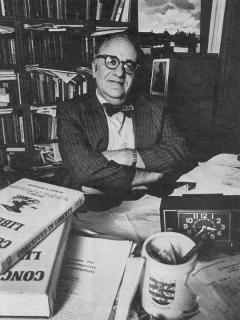 There is another hit piece out there on the internet linking Murray Rothbard to Donald Trump and others. I don't have to explain who those others are. supported Trump. You can really make a case either way. Murray really jumped around politically. He once supported Bobby Seale and Huey Newton. But I see no reason to support Trump. 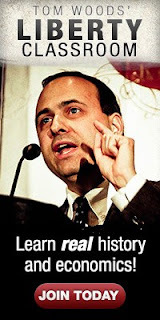 He is about as libertarian as Al Gore. He does know how to rile up the redneck masses against the establishment but he is not doing that in a manner that will lead to more freedom.When it comes to Trump, it is about economic nationalism, in the worst sense of the term, and an infatuation with the police and the military. But, some Rothbardians cheer on Trump which strikes me as a major strategic error. It is just too easy, with justification, to paint Trump as boorish, a liar, with some dog-whistling to racists, and who is out to protect his crony friends and that is all. It is really diluting the Rothbard brand when Rothbardians support such a President. 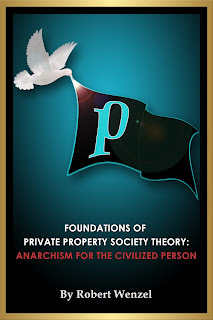 It provides lefty libwaps, beltarians, and other Rothbard haters the ammunition they desire to attack Rothbardians. When Rothbardians support Trump, it makes Rothbard unattractive to many, especially the young. And the libertarian infiltrators will take advantage of that to spoil the Rothbard name and move opinion in a more interventionist lefty direction. It would be different if Trump was principled and desirous to support freedom. Then it would make sense to support him, at least on the freedom issues he held, but Trump has no principled desire for freedom on any topic. It is time that all Rothbardians not only stop supporting Trump but to viciously attack his interventionist policies. It will better to highlight what Rothbardiansim is about and take a weapon out of the hands of the Rothbard haters, then to support Trump simply becasue he gets the rednecks riled up. Robert, is there a reason that you didn't link to this hit piece (I can't find it online)? Tonight they will vote on the tax bill. Corporate tax rates will be cut from 39 to 21 which should reduce offshoring. The Obamacare mandate will be abolished. For individuals, the standard deduction will double. Rothbard would have supported this. Maybe Robert follows different libertarians than I do, but I don't really know which continue to support Donald Trump or remain silent to his many affronts to peace and liberty. Maybe a list could be provided of those people who call themselves libertarians yet are supportive of Donald Trump? It is understandable if some were confused during the primary season since Trump's rise was unexpected and his true beliefs were not always easy to ascertain. But I still fail to see how any libertarian could possibly view Trump as some sort of ally with a full year of anti-liberty actions to account for.